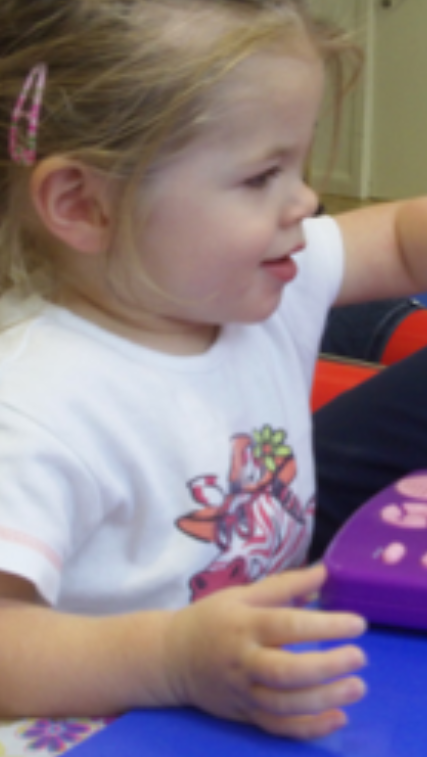 Olivia struggled with movement and control in her thumb, arm and shoulder making her movements laboured and slow. 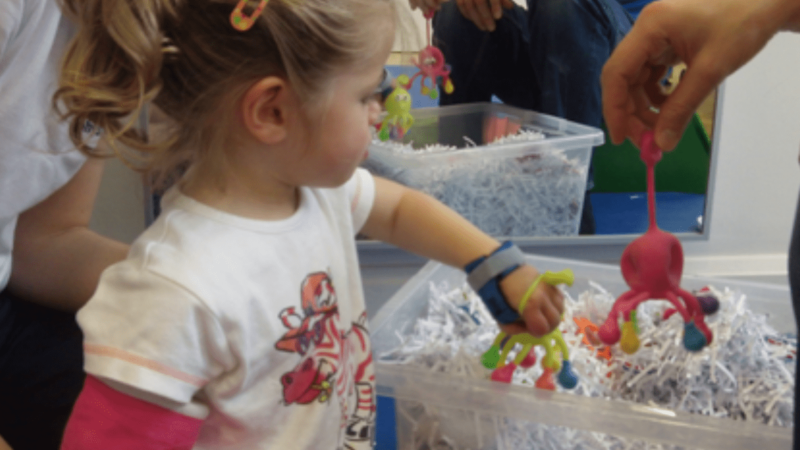 Struggling with ‘pincer grip’ between finger and thumb made it difficult to orientate her hand around small objects and toys. 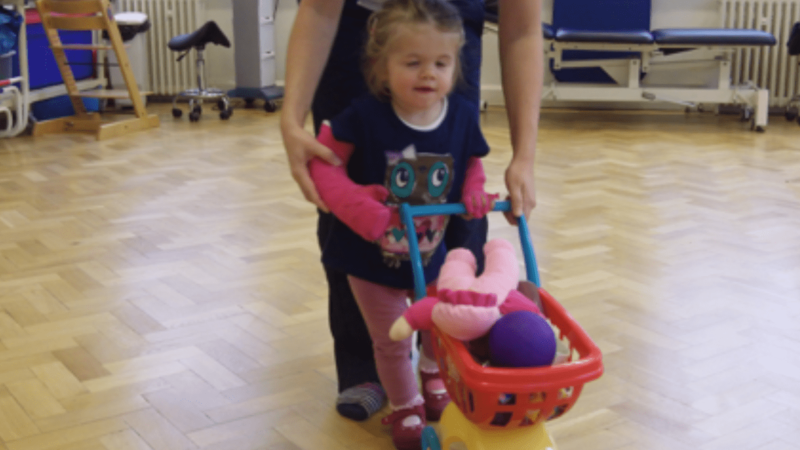 She generally showed a strong preference to her right hand side and over the next 3 weeks, we worked together to make a difference for Olivia. 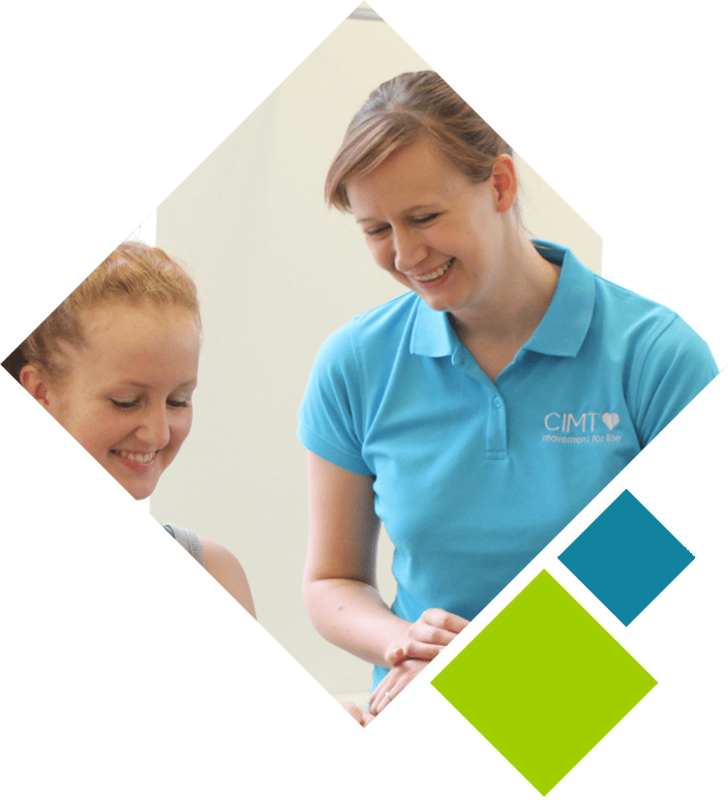 “It goes without saying that Olivia has benefited from the CIMT and we would recommend the team at CIMT to any family looking to undergo this therapy." This stimulates the formation of new pathways for movement, which “rewires” the brain, creating new neurological pathways, incrementally improving hand, wrist and shoulder use and functionality. The static posture of the non-affected side in the cast, further assisted to reduce tone in Olivia’s left arm and hand, consequently promoting functional use. 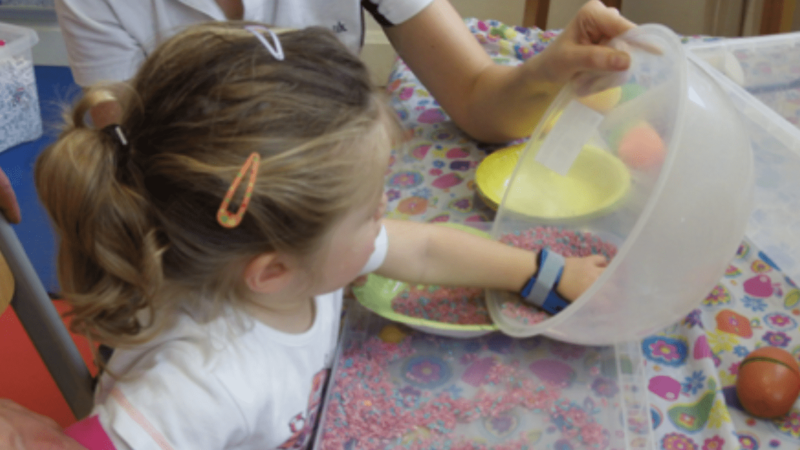 Olivia improved her awareness of her left side meaning she would use both hands unprompted!